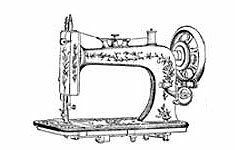 Learn how to clean, oil and adjust the tension on your sewing machine. A happy machine makes for a happy seamstress! $45 for one machine; $60 for two.